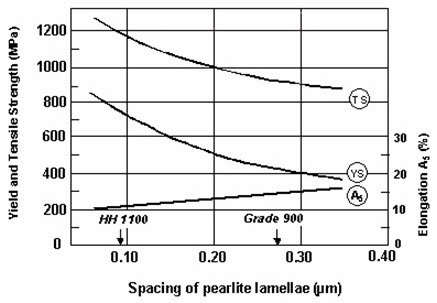 Pearlite comprises a mixture of relatively soft ferrite and a hard, brittle iron carbide called cementite, taking the form of roughly parallel plates. 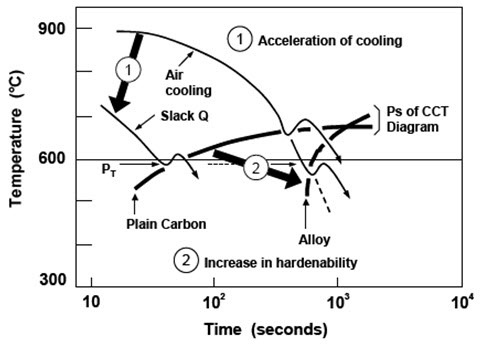 It achieves a good resistance to wear because of the hard carbide and some degree of toughness as a result of the ferrite’s ability to flow in an elastic/plastic manner. 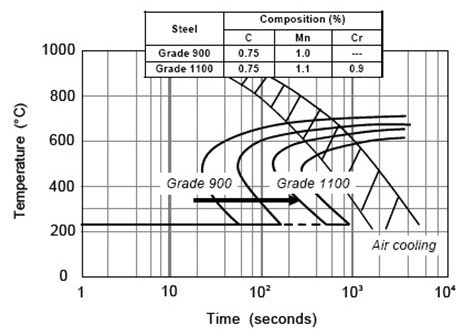 Figure 1 shows the microstructure of a pearlitic rail steel. The cementite is white and the ferrite is black. 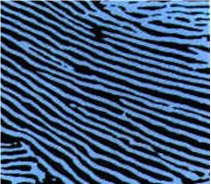 The interlamellar spacing is about 0.3 microns. 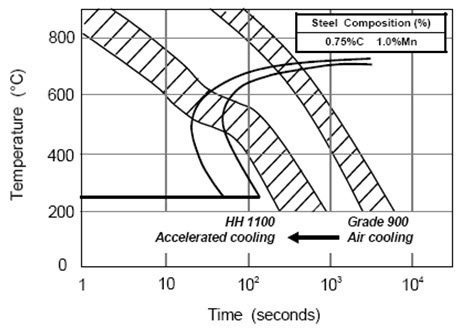 This entry was posted in Rail Steel. Bookmark the permalink.